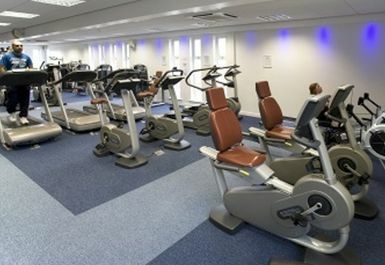 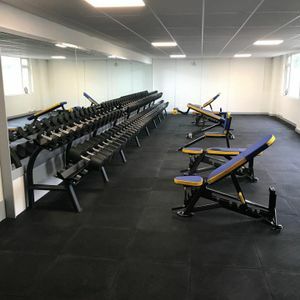 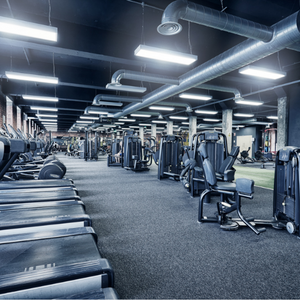 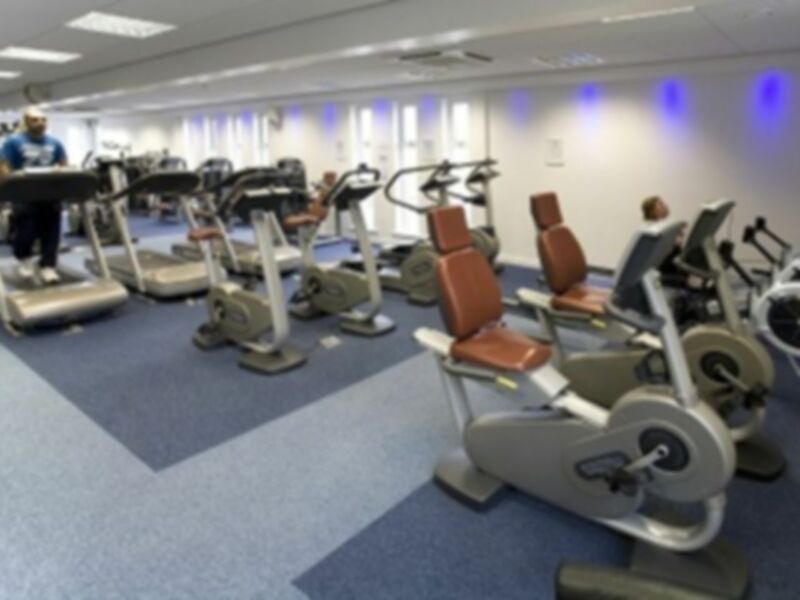 The gym at Whitcliffe Mount Sports Centre consists of various Technogym resistance and cardiovascular machines; including treadmills, cross trainers, steppers, rowing machines and much more! 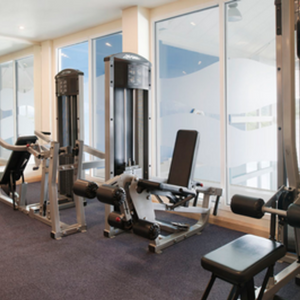 In addition, there is a dedicated free weights area to conduct your exercises as well as fitness aids such as Swiss balls. 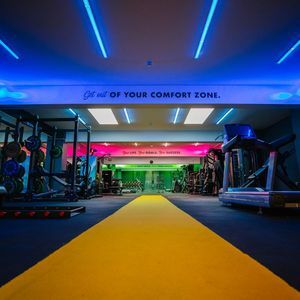 Fully qualified staff are always willing to offer excellent advice, helping you to get the most out of your workout.